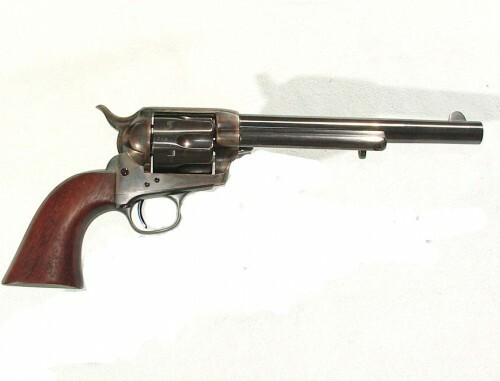 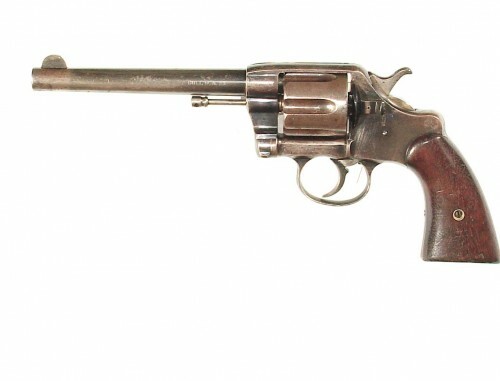 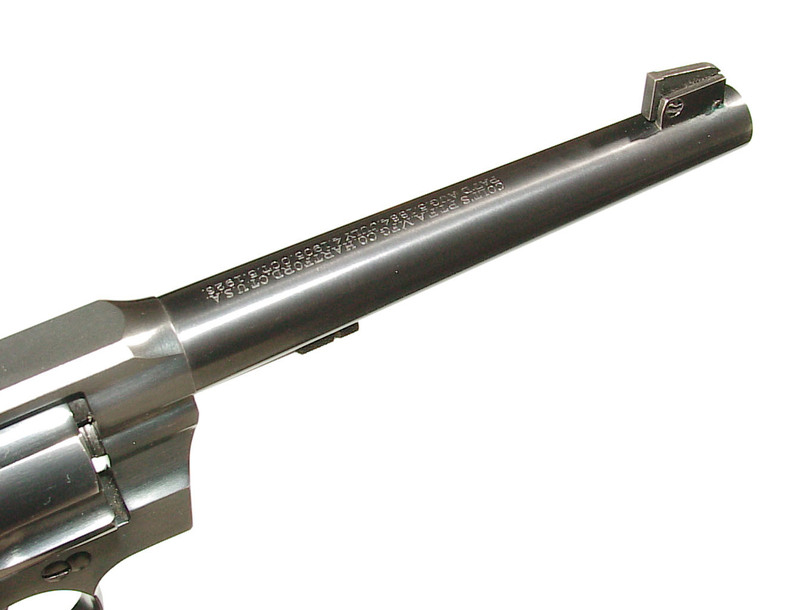 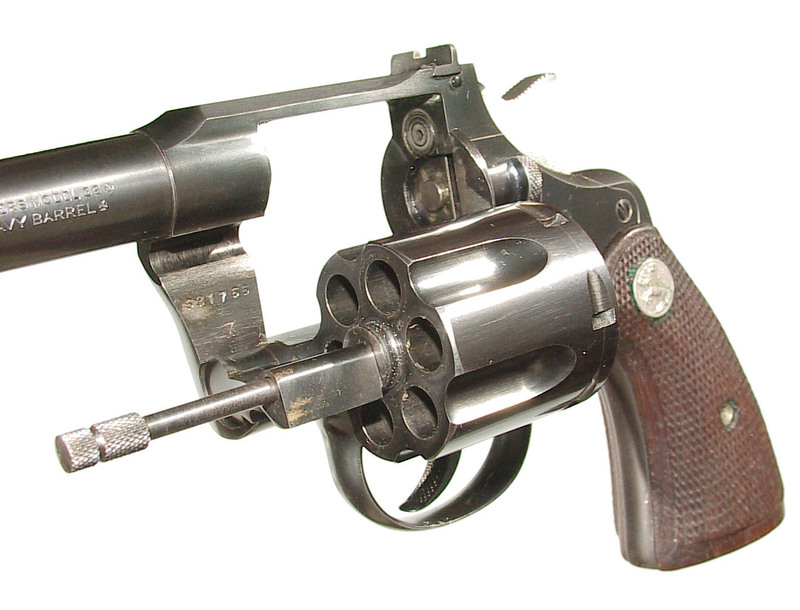 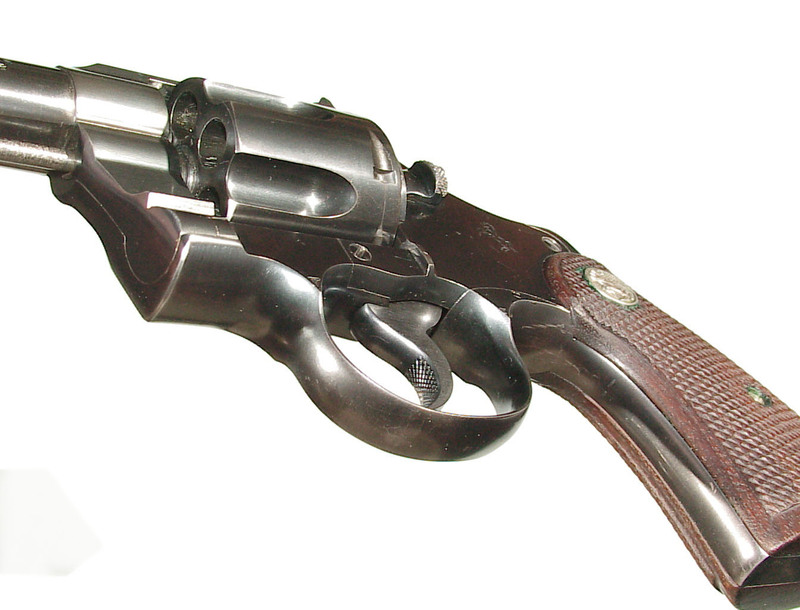 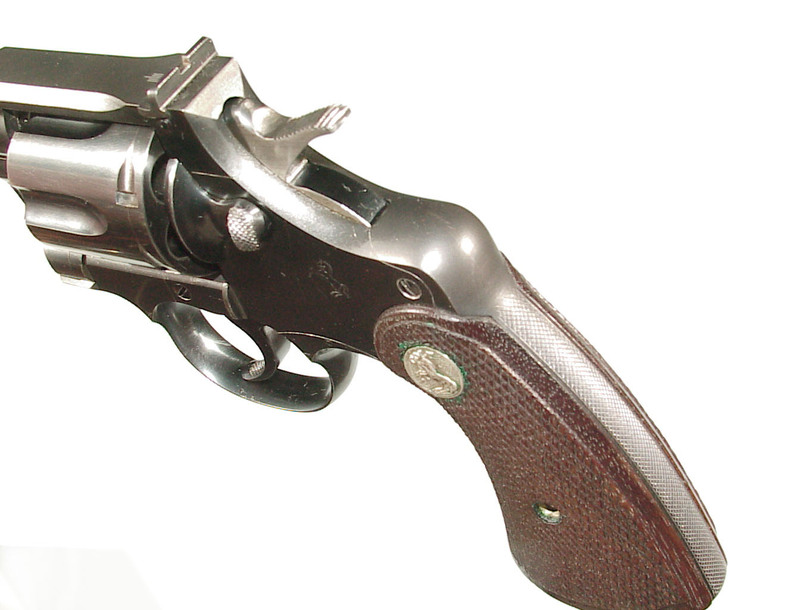 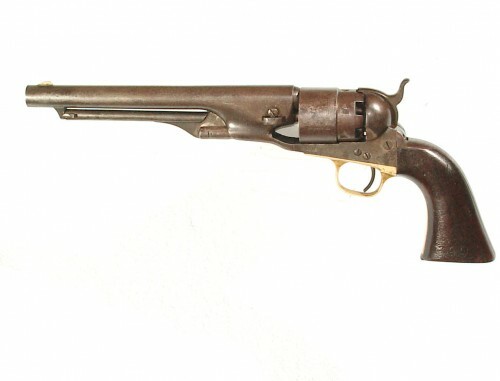 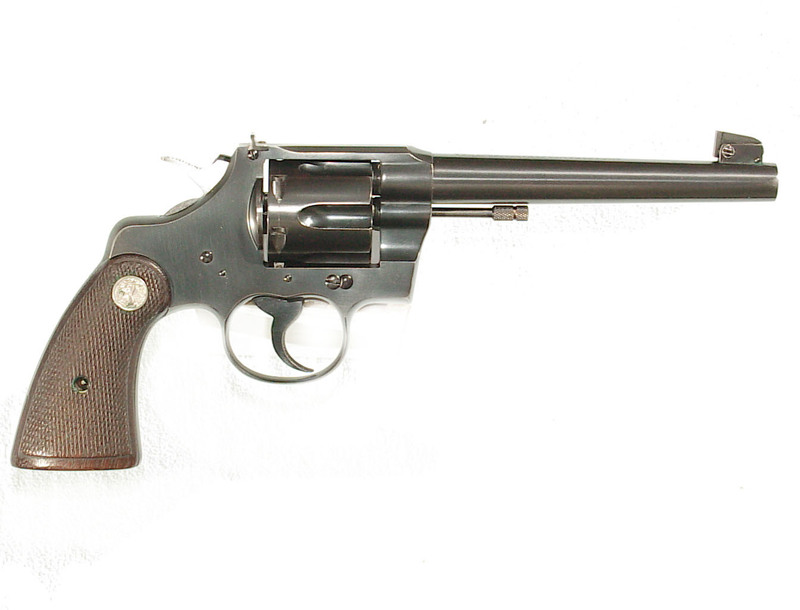 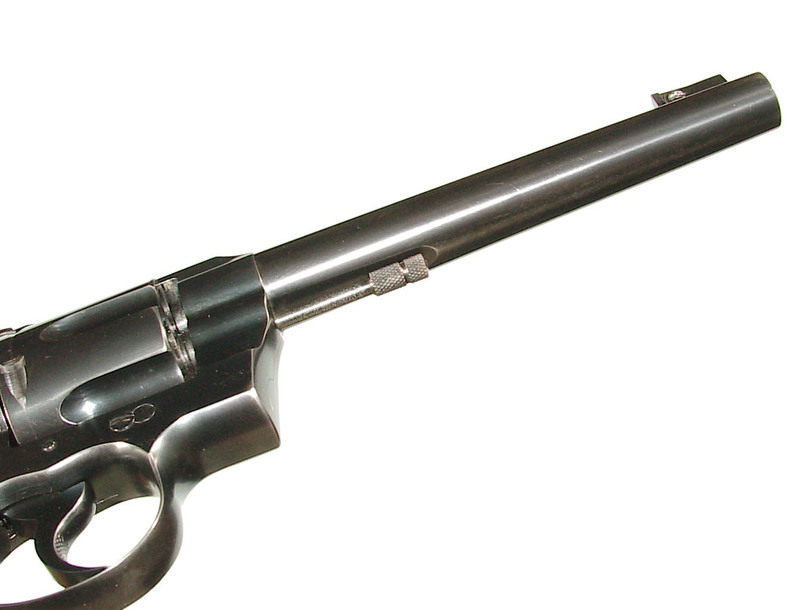 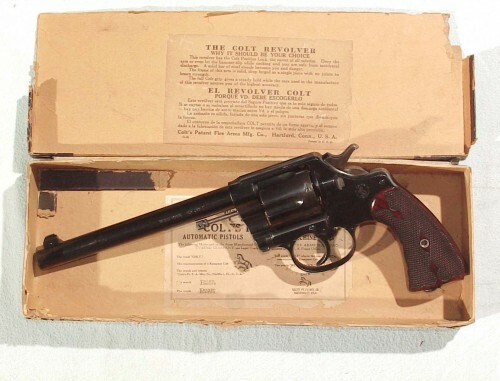 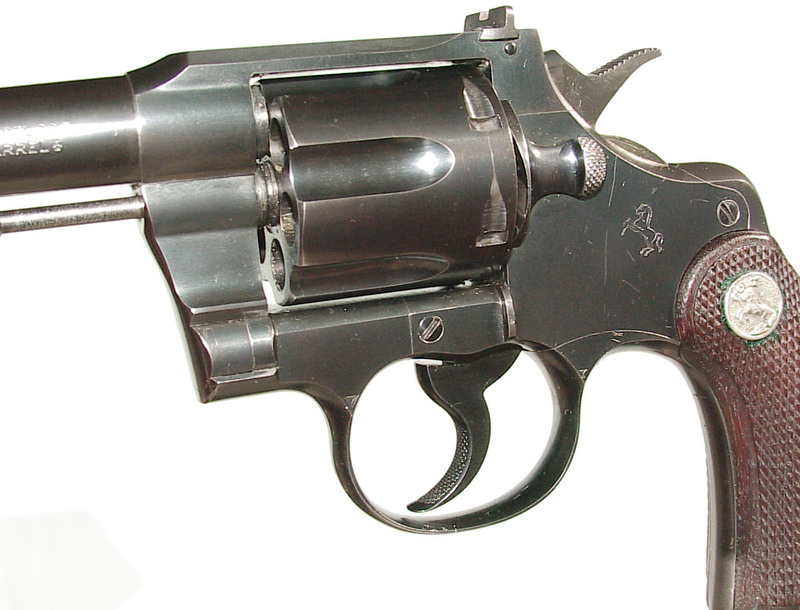 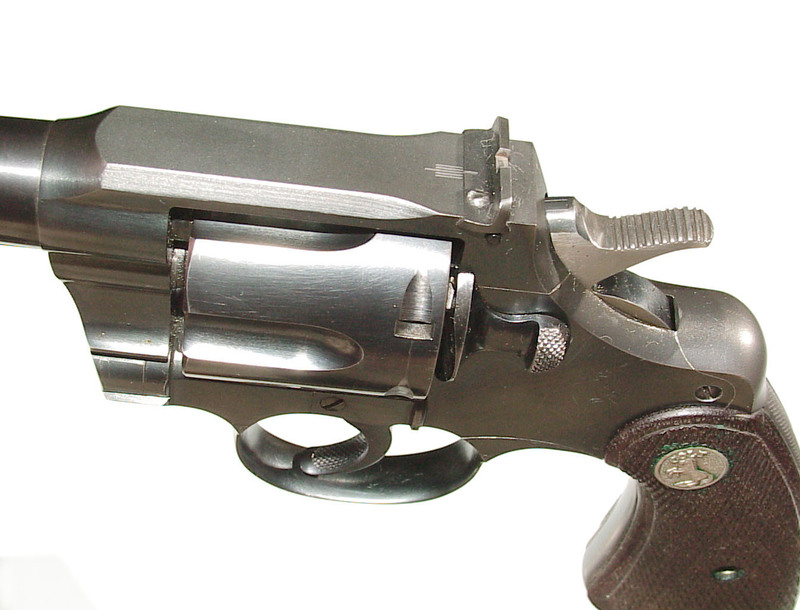 .38 Special caliber, 6″ “HEAVY BARREL” with adjustable sights. 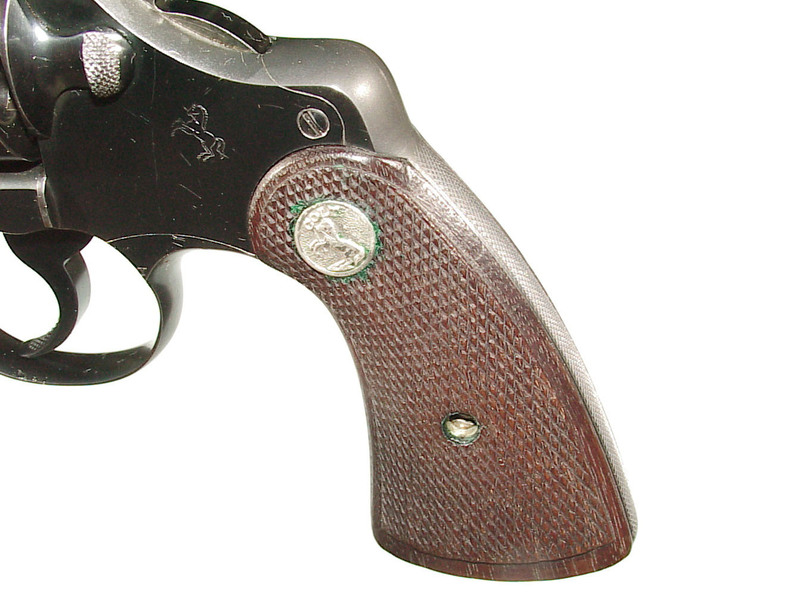 Finished blue overall with factory checkered medallion walnut grips. 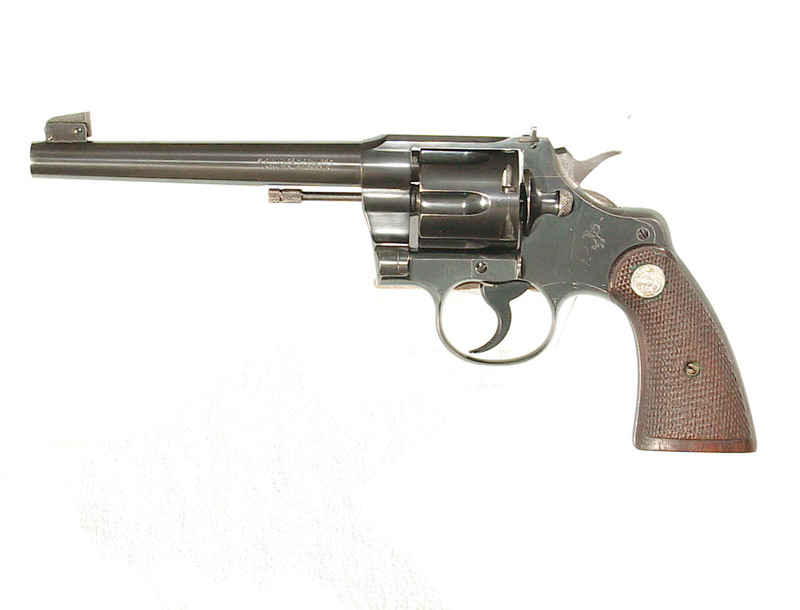 In superb original condition retaining nearly all of the factory blue and excellent grips. 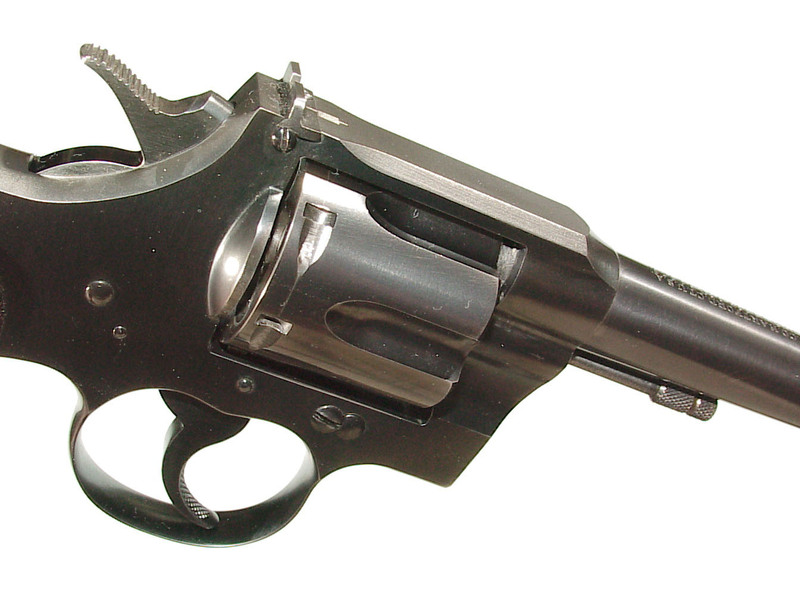 Serial range 631xxx.